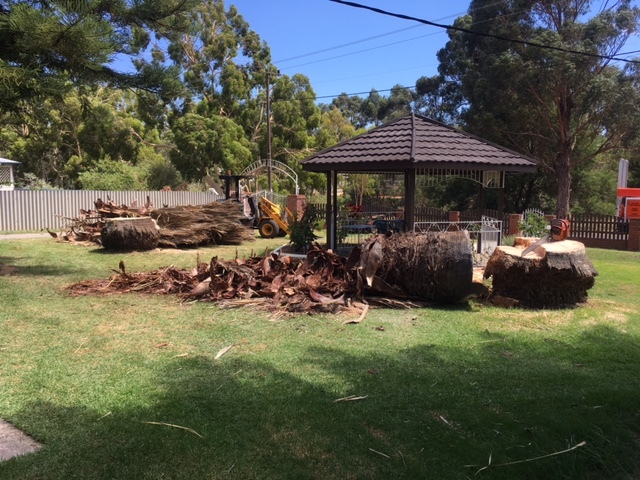 At Armac we provide a specialised tree removal service including the removal of whole trees, tree pruning and storm damaged trees to all areas of the south west. 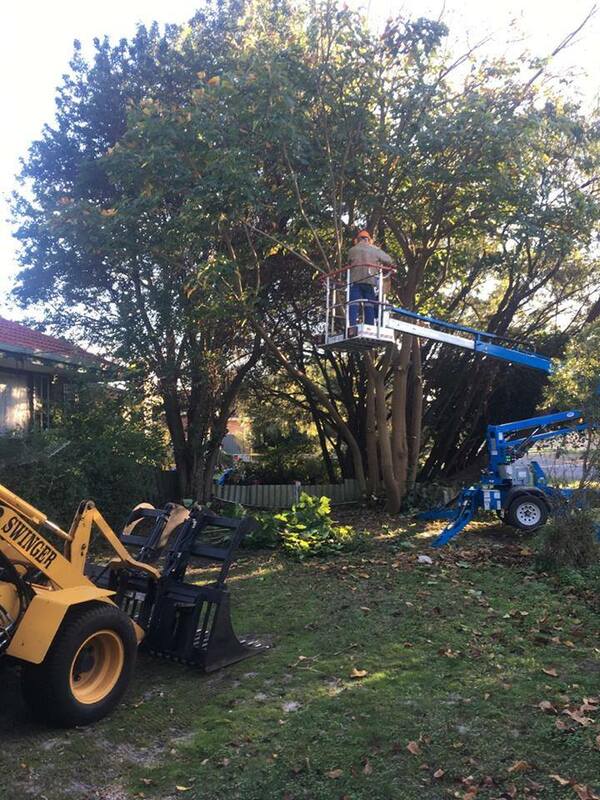 The removing or pruning of trees can be dangerous work and often should only be undertaken by those trained and equipped to do so. We do everything from simple pruning to clearing your entire backyard or block. When you need to have a tree removed, Armac are the right people for you. Once the job is complete, there will be no trace of the tree at all, perfect for replanting, adding your shed slab, a new patio or other requirements. Tree pruning is a critical aspect of long term tree management as it can ensure that your tree remains healthy. You might have a branch obstructing your view, a limb getting too close to your home, storm damage or other safety issues with your trees – Armac can help you out. At Armac, we cater for everyone, so whether it is domestic, commercial or a rural property; don’t hesitate to call and discuss your trees needs with us. You won’t be disappointed with our exceptional customer service, professionalism and competitive prices. At Armac, we can remove trees, regardless of the size. No job is too big or too small – we do it all! Need tree pruning, tree removal or stump grinding? 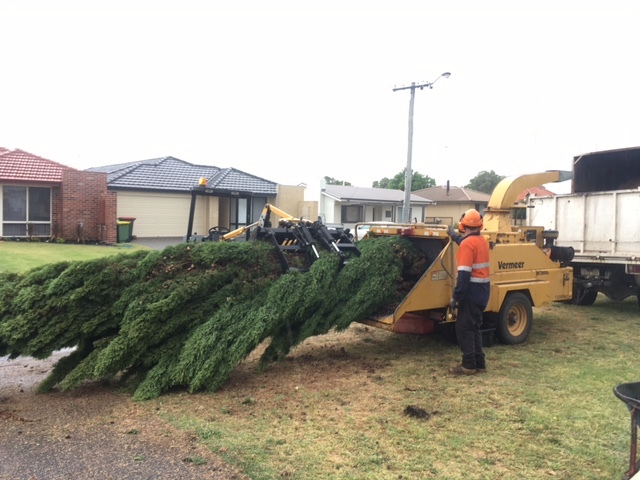 Contact Ray today at Armac for all your tree removal needs on 0448 442 477 or phone the office on 9797 0942. Call us now for a hassle free quote.